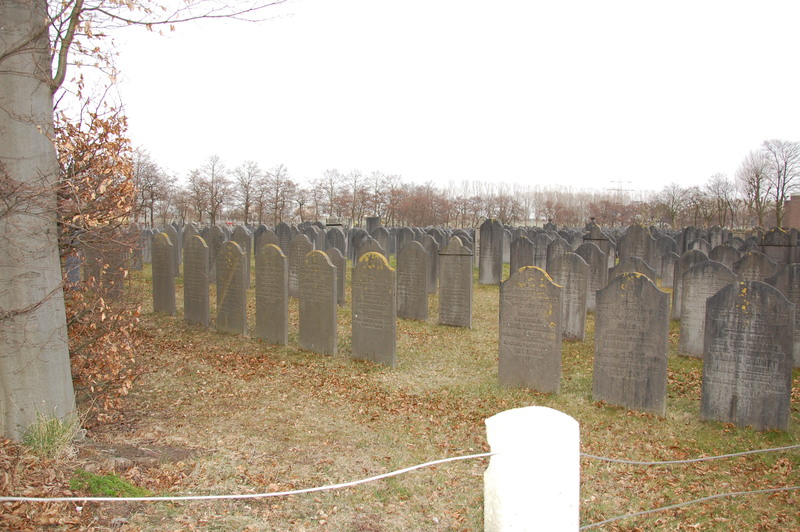 Joodse Begraafplaats Diemen or Jewish Cemetery of Diemen, Diemen, Netherlands. 51 burials total. Divided into Sections A, B, C, D, & U. 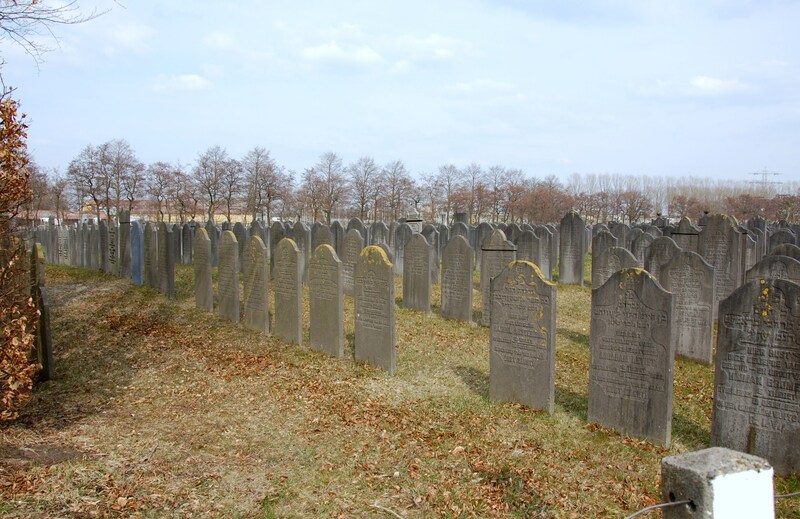 Section U contains urns with ashes of those who were cremated at Westerbork Transit Camp. Unfortunately the fields are not identified, although there is a clear division between the first field inside the gate and the much older sections in the rear. Cemetery has no office or on-site caretaker. Located In the woods at the end of a long unnamed road in Diemen. To gain access, one must ask a local Jew to take you there. This is a partial listing.